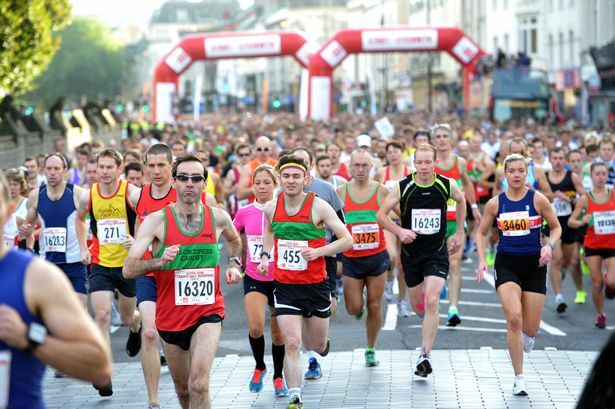 What wonderful news this week about the prestigious IAAF World Half Marathon Championships coming to Cardiff in 2016. After the great success of this year’s Cardiff Half Marathon, I felt totally confident that the Cardiff event organisers, Run 4 Wales under the chairmanship of Nigel Roberts could prevail in the recent pitch to the council members of the IAAF in Monaco. With the very best athletes both male and female from around the globe descending on Cardiff in 2016, with friends, coaches etc this is a huge opportunity to present our capital city to the world. Let’s give every support possible to Nigel and all involved to maximise this opportunity to promote Cardiff in what will be an Olympic year.